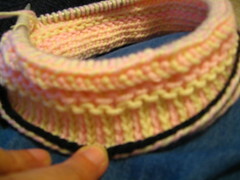 This entry was posted in Knitting and tagged Tvaandsstickning, Twined Knitting. I’m sure they will be divine, Hanane! May you twine away to your heart’s content …. I can see why you want them! They are beautiful! 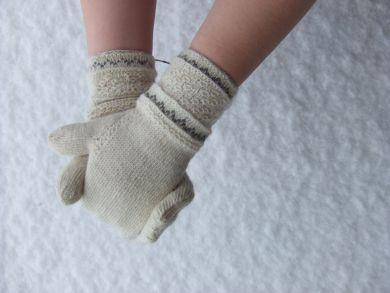 Well, why not skip the mitten part & make handwarmers? Those are the fingerless gloves that keep your fingers free but your hands warm. If you use lightweight yarn, they might even be suitable for Texas. Maybe.